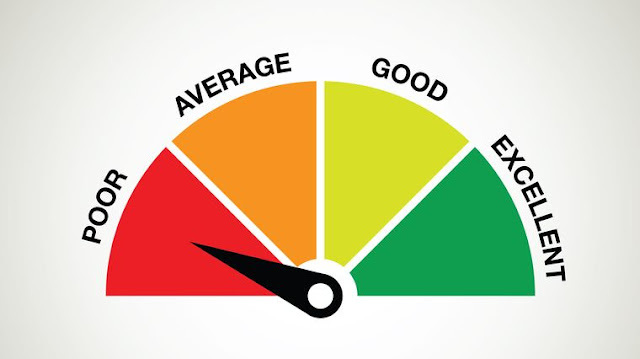 Credit score can be defined as a number assigned to a person that indicates to lenders their capacity to repay a loan. So it is very clear that you have to have a good credit score to get a loan or a mortgage. According to a study the average credit score of US citizen is around 690. Now the study also claims that 27% of Americans don’t check their credit, so if you are not aware of your credit you are not alone! Now a credit score more than 800 can be called a good one. If your score is greater than 800 then you can claim an ample amount of loan from a bank or from a private entity. Few things that we do intentionally or unintentionally force our credit to stay the same or lower it down from time to time. Lets discuss the few things which are impacting our credit. 20% to 25% of credit should be utilized to avoid your credit from getting affected. If your credit utilization is more than 30%, your credit would surely face an impact. For an example if you have $50,000 as your credit limit and your balance is $10,000 then your credit is in good shape. Whereas if you use more than $15,000 then you are engendering your credit. If you are diversifying you credit and juggling it with fixed and revolving loans then your heading towards a higher credit score. As an example if you are shuffling with fixed loans such as mortgage or car loan and revolving loans such as credit card loan then you are doing the trick to boost up your credit. If you are paying everything in cash and not using credit at all then you are not doing it right. Try to open new accounts and try substituting cash with credit when you get a chance to. This will enable you to get higher credit score. You may often do this thing. After paying off a credit card bill i.e after acquiring zero balance in your account you might intend to shut off that account. Try avoiding it as credit bureaus would eventually find out that you are using your credit responsibly and thus increase your credit score. You might not know this but you are entitled to get a free credit report every year from AnnualCreditReport.com Grab the report and try to find out the flaws for which your credit score is getting impacted and correct them. To gain loyalty points you might want to max out your credit balance and pay back the amount in full. But remember that you are using more than 30% of your credit then and sacrificing credit for loyalty points. Avoid it and gain higher credit score.